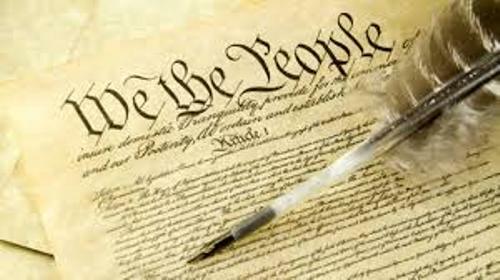 There are many types of freedoms included in the Bill of Rights which could not be found in the US constitution. 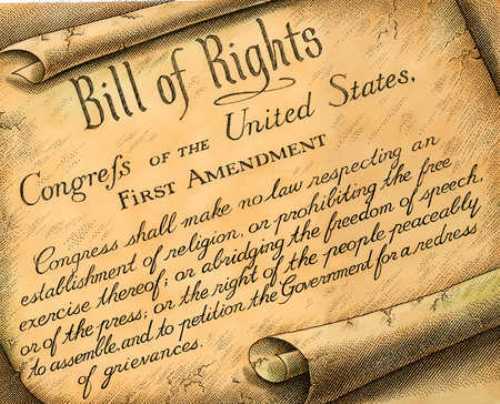 The amendments included the free of religion, freedom of speech, fee assembly, free press and many more. The judicial decision was not affected a lot by the presence of Bill of Rights in the first 150 years since its first application. However, it affected the Supreme Court’s decision in 20th and 21st Century. 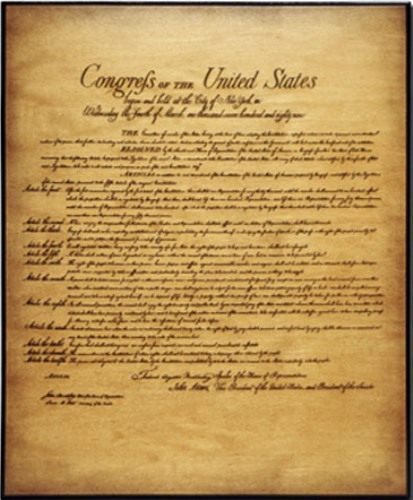 There are several decisions made based on the content of Bill of Rights. Let’s find out the content of the second and third amendment. If you check the third amendment, it talks about the right of an individual not to have any soldier at one’s house. The second one talks about the right for an individual to create a militia. The topic which talks about the protection of an individual against the seizures or searches granted with unrealistic reasons was covered in the 4th amendment. Get facts about American History here. The Fifth Amendment covered several issues. If the individual property was taken for public use, the people must pay for it. The process of law should be conducted when a person was suspected to do a crime. The self inclination which forced the person to testify against themselves was also explained in this amendment. If you are interested to know about the right of a trial, you need to check the 6th amendment. It granted an individual with a public trial. On 17th September 1787, there were three persons who refused to sign the bill of rights. Those included Edmund Randolph of Virginia, George Mason of Virginia, and Elbridge Gerry of Massachusetts. The white men were the land owning individuals called as “people” in the Bill of Rights. In 1920, the women got the right to vote. In 1924, the full American citizenship was gifted to the Native Americans. Check American slavery facts here. 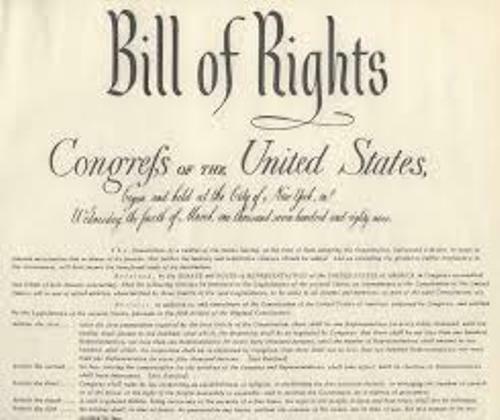 Do you have any opinion on facts about Bill of Rights?